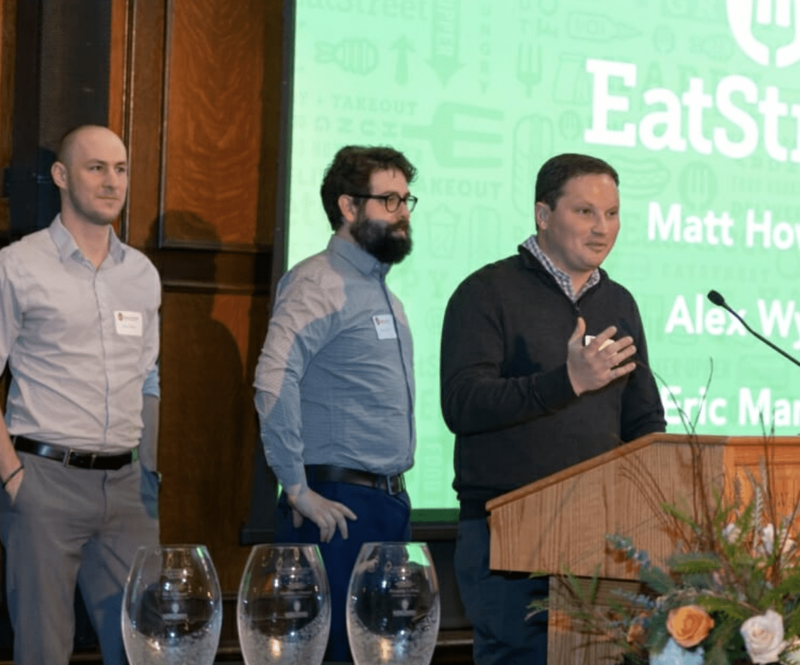 The founders of EatStreet, a national food ordering and delivery company, were honored Nov. 14 with the UW–Madison 2018 Entrepreneurial Achievement Award. 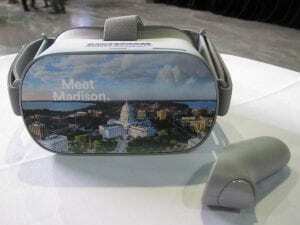 EatStreet is rooted in Madison, where in 2010 three UW–Madison undergraduates grew frustrated with a clunky restaurant takeout ordering process. In response, Matt Howard, Eric Martell and Alex Wyler “cooked up” an improved, online ordering technology, and began systematically selling it to restaurants nationwide.